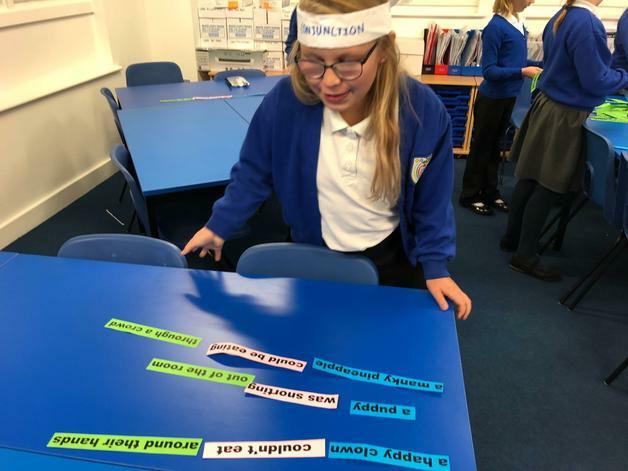 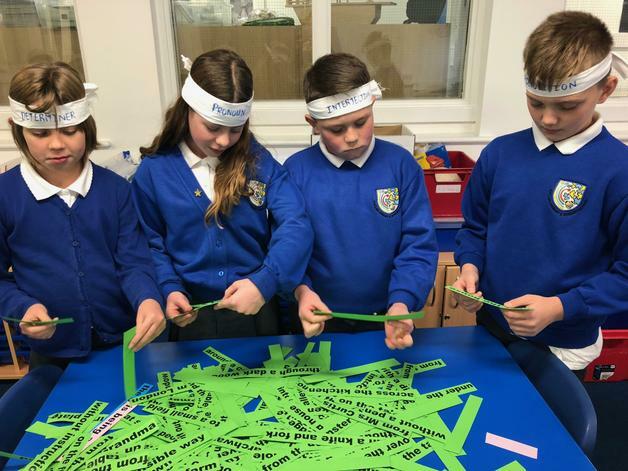 Year Six have been learning how words can do nine different jobs within sentences and how those words can build into phrases. 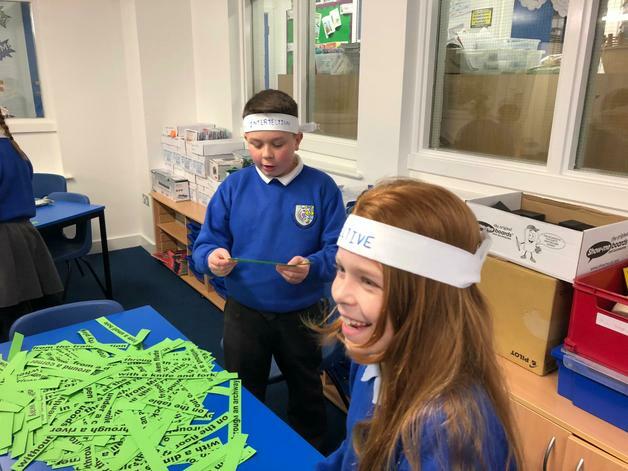 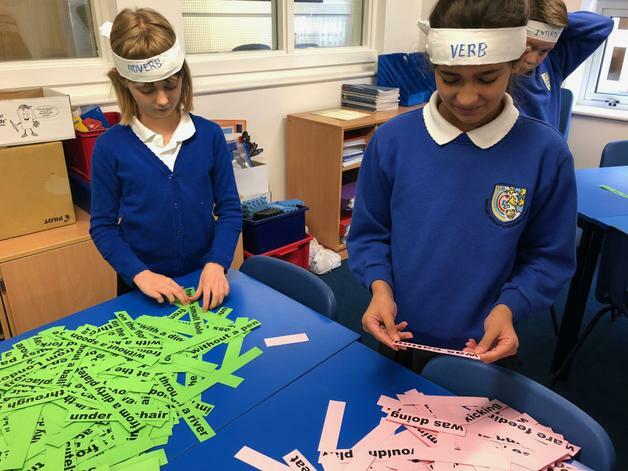 With the addition of a verb or verb chain the phrases become clauses which can be sentences on their own. 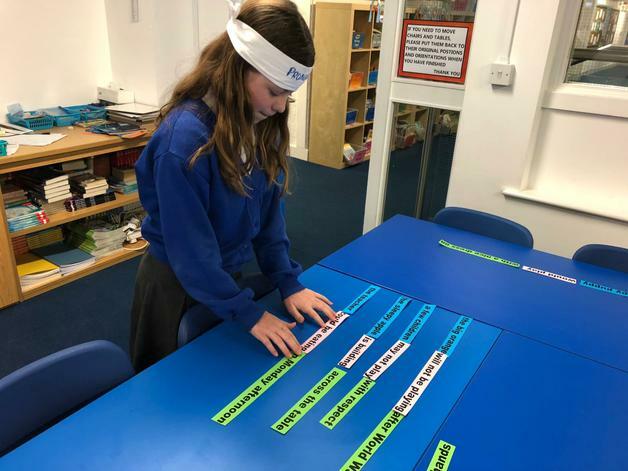 We learnt that they can also be added to other clauses using conjunctions to make compound or complex sentences.